Last night saw the winners of the inaugural Drum Design Awards announced at the ceremony in the Emirates Stadium in London. The awards celebrate the best design work produced in the UK. 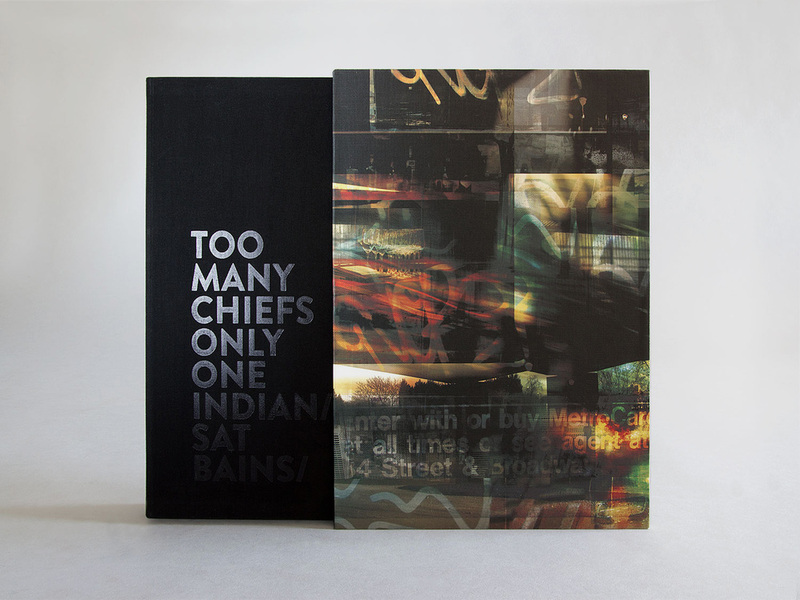 We were honoured to receive the award for print design for Too Many Chiefs Only One Indian by Sat Bains.